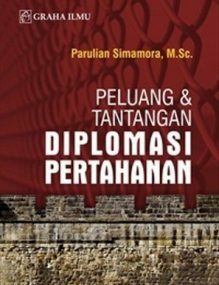 This book, which is originally based on Ph.D. thesis, focuses on human rights in Australia’s foreign policy from 1991 to 2004 taking East Timor and Papua as case studies. It encompasses the Paul Keating years (1991 to 1996) as well as John Howard’s three consecutive terms as Prime Minister (from 1996 to 2004). 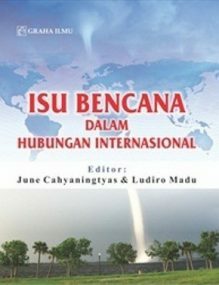 The primary empirical aim of this book is to compare and contrast the two administrations’ approaches and responses to human rights abuses in East Timor and Papua. 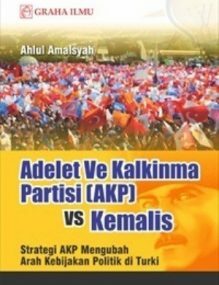 The book shows that incorporating a concern for human rights in the foreign policy making process is problematic because the promotion of human rights often comes into conflict with other foreign policy objectives. 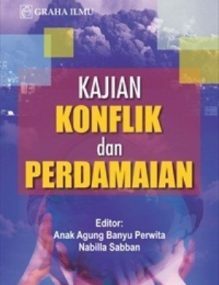 This brings into focus the continuing theoretical debate within the international relations literature between moral principles and national interests. The book draws on this theoretical debate to make assessments of the place of human rights in Australian foreign policy towards East Timor and Papua.